BATON ROUGE - Detectives have arrested a man accused of selling heroin out of his restaurant. 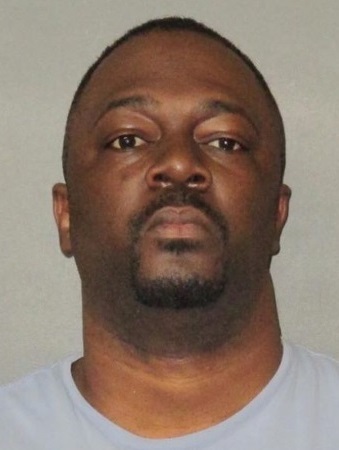 According to the East Baton Rouge Sheriff's Office, 34-year-old Ferry Williams Jr. was arrested Monday after agents seized one pound of heroin and $9,000 in cash from his place of residence. The sheriff's office says detectives spent weeks investigating Williams and the narcotics transactions from his business, Old Hammond Café. A warrant was obtained and executed on Monday, resulting in Williams' arrest. He was booked into the East Baton Rouge Parish Prison for possession with intent to distribute. He has since been released on a $30,000 bond.